Tuesday night marked the end of an era. 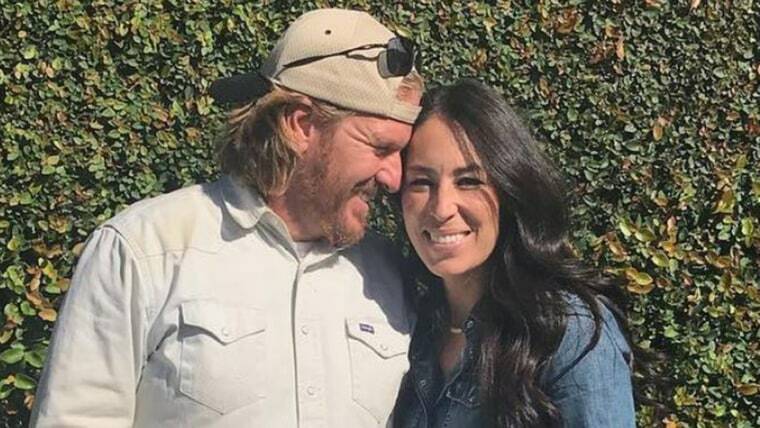 After five seasons, 79 episodes and enough shiplap to build a barn (or 10), the home improvement hit "Fixer Upper" with Chip and Joanna Gaines is over — and the HGTV stars saved one of the best reveals for last. The most poignant moment on finale night came when Chip gathered their children together to help plant one last magnolia tree as he told them — and viewers — the reason it has become the symbol of the family business. Yes, it's as simple and sweet as that — a magnolia flower played an important part of Chip and Joanna's courtship, so they made sure to honor that importance again and again. And again. There's the Magnolia Market, a Magnolia Journal magazine, their Magnolia Table restaurant, a Magnolia Home decor collection and much more. "We love magnolia trees," Chip continued. "It really embodies our company. It’s basically become our mascot. So every project we do, we love to plant a magnolia gem." Which is why it was a particularly emotional moment during Tuesday's series sendoff when Chip stood before a potted tree and told the kids, "We have one last thing to do before we turn this thing over to mama." Son Duke couldn't contain his excitement as he said, "Plant a magnolia tree!" As for viewers, they couldn't contain their tears. I think I have learned more about marriage than real estate. But dry those tears: As "Fixer Upper" ends, a new Gaines-filled series begins. Catch the first episode of "Fixer Upper: Behind the Design" next Tuesday on HGTV.